Five hundred planners congregated in the city of Bodø, Norway for the annual ISOCARP Congress on 2 October to debate on 'Cool Planning' and address the growing challenges of climate change. The Congress was hosted in a particularly inspiring venue, 60 km above the Arctic circle where climate change is a live issue for all levels of the society. Mayor Ida Pinnerod opened the Congress by reminding the challenges of lowering levels of Arctic sea ice and warming temperature levels, urging planners to address climate change in their practice. The Congress gathered planners from all regions in a series of plenaries with high level key note speakers -- Jeremy Rifkin, Peter Newman and Herbert Girardet --, award events, and specialized sessions along six tracks focusing on the main theme ‘Cool Planning: Changing Climate and Our Urban Future’. Planners for Climate Action (P4CA), a recent collaborative initiative convened by UN-Habitat was presented in a side event lead by ISOCARP and UN-Habitat, where participants discussed the need to incorporate climate change in planning practices worldwide. Didier Vancutsem, Isocarp Secretary General opened the side event and Christine Auclair, from UN-Habitat Climate Change Planning Unit presented the initiative, inviting participants to join so that climate change be at the heart of planning worldwide to reduce emissions, adapt and prepare cities and territories to upcoming hard events. Jon Kehr Kaw (World Bank Director, Social, Rural and Resilience Global Practice), Annemie Wyckmans (CxC Project Project Manager, Tondheim), Eric Huybrechts ( IAU Paris) and Jens Aert (Urban Planning Specialist, Unicef) presented specidfic examples of emblematic planning practices and emphasized the capacity building needs on climate change and planning. Isocarp young planners Gamuchirai Mutezo and Tjark Gall focused on the need for dynamic interactive advocacy engaging young planners. Participants also made a plea to better incorporate informal settlements and their climate change dimension into planning curricula in order to address issues of growing settlements in many countries. 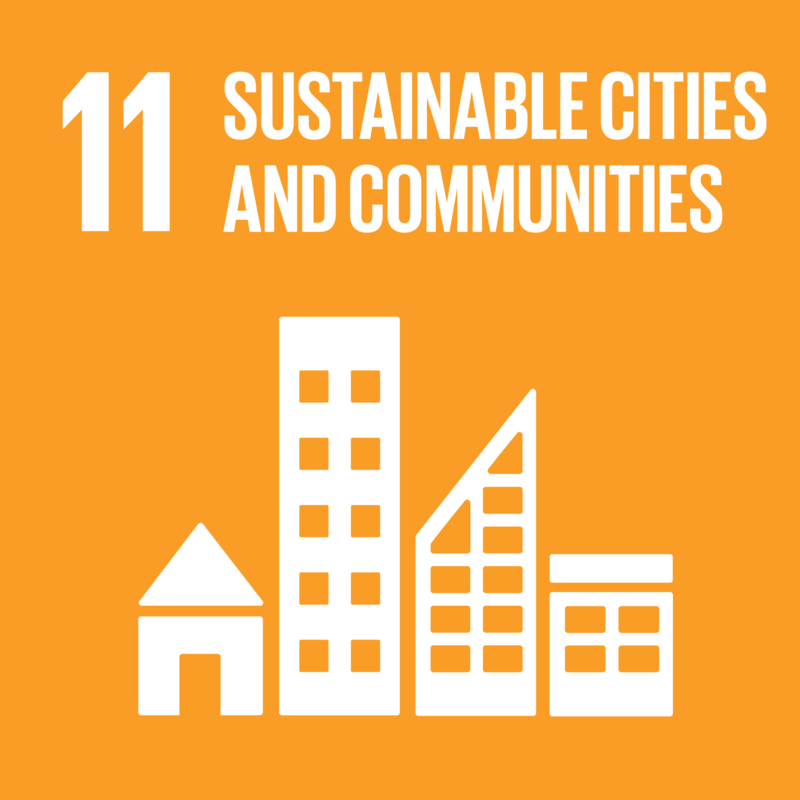 Participants emphasized the importance advocacy on the role of urban and territorial planning in climate action to better position themselves in the international debate to advance the commitments to the Paris agreement and SDG11. P4CA needs to play a strong role in that respect.